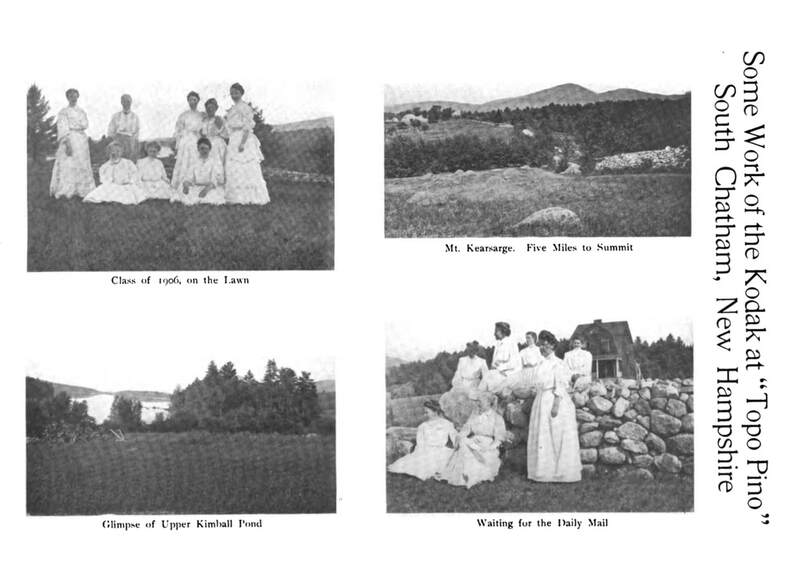 Topo Pino is steeped in history as the former summer location for the Boston Cooking School in the early 1900s. 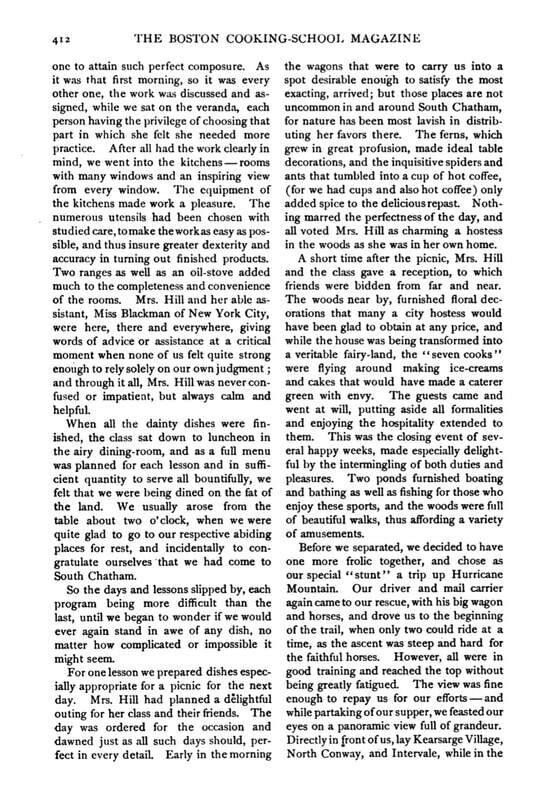 The cooking school became world famous following the 1896 publication of The Boston Cooking School Cook Book by its principal at the time, Fannie Merritt Farmer. 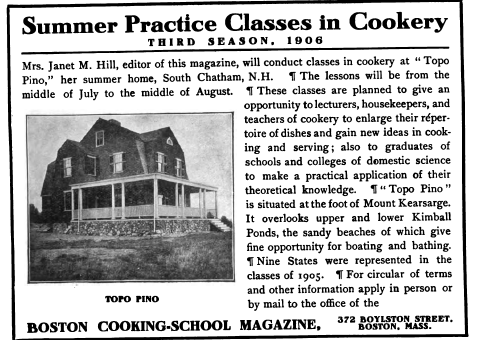 Janet McKenzie Hill, a prominent early practitioner of culinary reform, named the property Topo Pino and ran the Boston Cooking School’s summer sessions there.